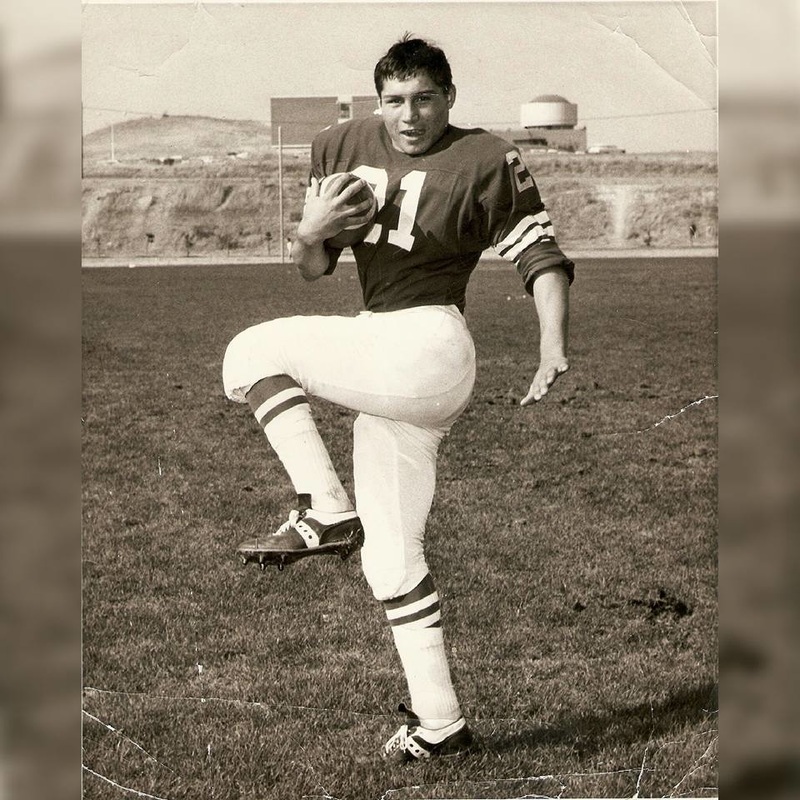 ​Randy was a standout athlete at College Park High School in Pleasant Hill, earning all-league honors as a running back in 1966. He was proud to have served his country in the United States Marine Corps as a LCPL from 1967-68, and was decorated with a Purple Heart after being wounded in action in Vietnam. ​Sports played a very influential role in Randy’s life throughout his youth and additionally throughout his adult life as he became a father, mentor, coach and his best role ever…a grandfather! In addition to being a standout athlete, Randy was also a dedicated coach and mentor. He coached at JOBL, Pleasant Hill Rebels and College Park High School. 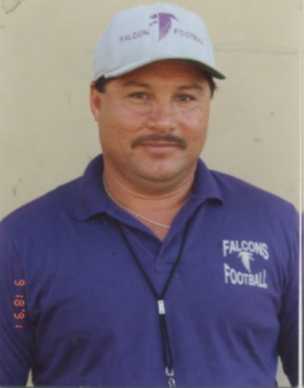 He touched so many lives with his love for life and his passion for coaching the game. ﻿It was always important to Randy, that every child who wanted to play sports was given this opportunity. He was a firm believer that children learn valuable lessons through organized sports such as how to be a team player, to always work hard and to believe in yourself. He often spent his own money to pay fees and/or buy equipment for young athletes who couldn't afford it otherwise. In his memory we have established the Randy Torrez Scholarship Fund to provide an opportunity for underprivileged children to play sports. It is through the donations of this incredibly generous and supportive community that we have been able to help our Dad’s wishes come true and to honor his legacy by providing our youth with the opportunity to thrive through sports. The Randy Torrez Scholarship Foundation is very proud to be entering in its 3rd year of supporting local youth “Helping to provide opportunities for underprivileged children to pay sports”. The foundation is honored to have worked with and sponsored organizations such as (Morello Hills Christian Church, San Lorenzo Little League, D-Bat Mustangs and Elite 11u-14U Baseball Club in Brentwood, Pleasant Hill/LaMorinda YF&C, East County YF&C, etc). With the support of our communities and their generous donations; the foundation has been able to provide 35 scholarships to local youth throughout the Bay Area in its first two years, generating $16,000 in scholarships, and is projecting to do another $15,000 in scholarships in 2017.